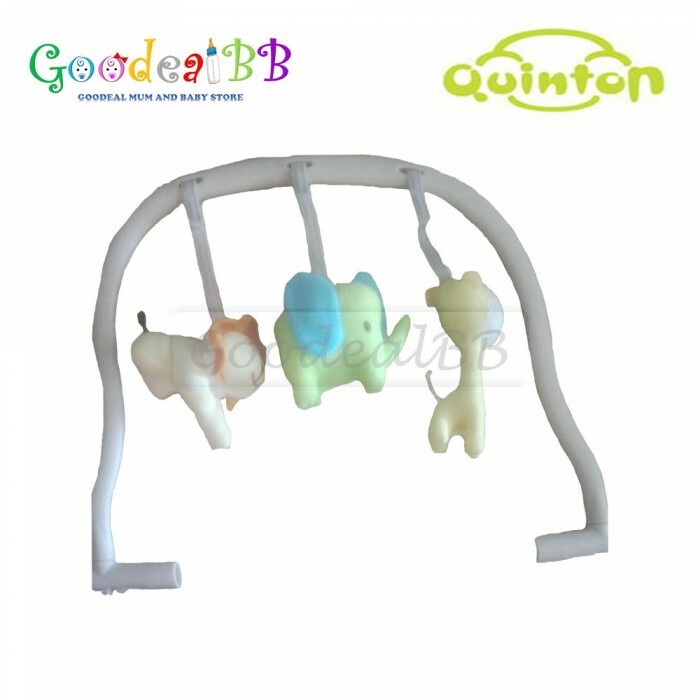 Quinton Hwugo Toys Bar is an additional toys bar that can fit into Quinton Hwugo High Chair. The design allows parents to easily fit the toys bar into the high chair. Parents can feel safe due to the non-electrical design to ensure that it is not harmful to children. The toys comes with figures of lion, elephant and giraffe.